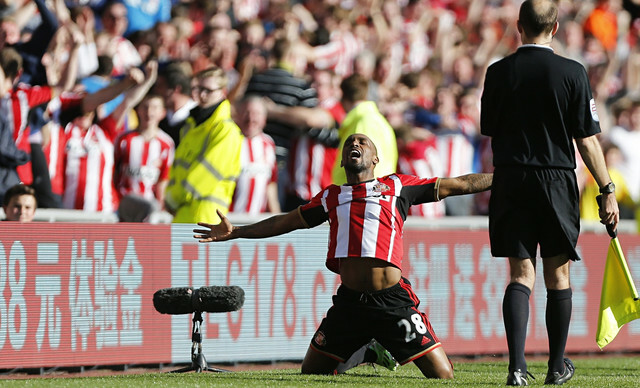 Here's another quick round up of the good stuff from social media and the news re: Sunderland. 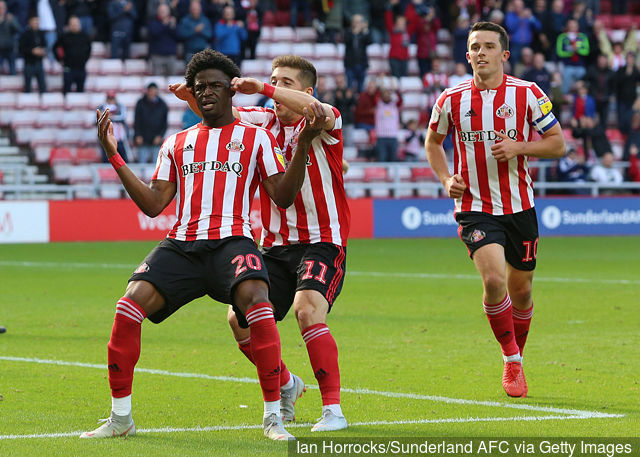 WATCH: Josh Maja firing home - all the goals & a vote! Some fans are never happy. That's football. 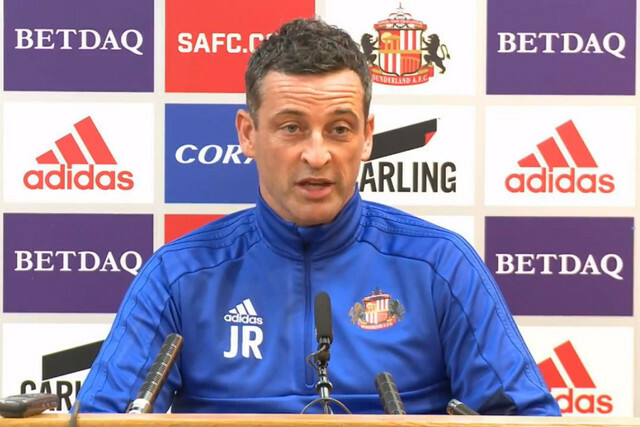 The transfer window shuts on Thursday, what do Sunderland still need to bring in to complete the squad for a promotion charge? The last time we added a 'whoop whoop' to a headline, we were told George Evans was a done deal. Ok so it never happened - but it very nearly did until Sunderland walked away. 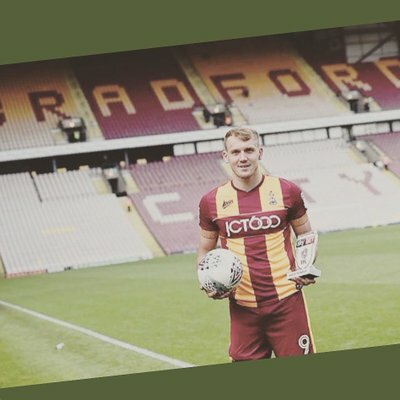 This time it's Charlie Wyke. Still time to enter our SAFC writing competition! Nearly there, our writing competition closes on Sunday.